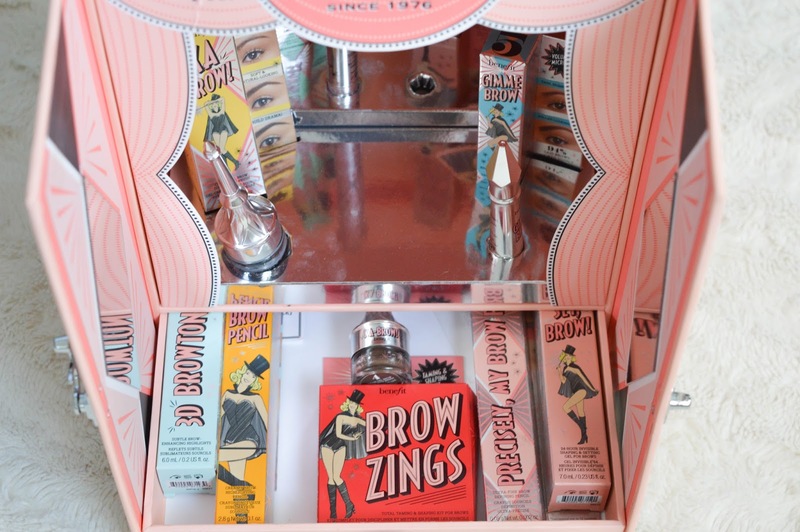 It's back to beauty today with the newest and greatest line of eye brow grooming products from Benefit! Back in June Benefit Cosmetics released their new and improved Wow Your Brows line. 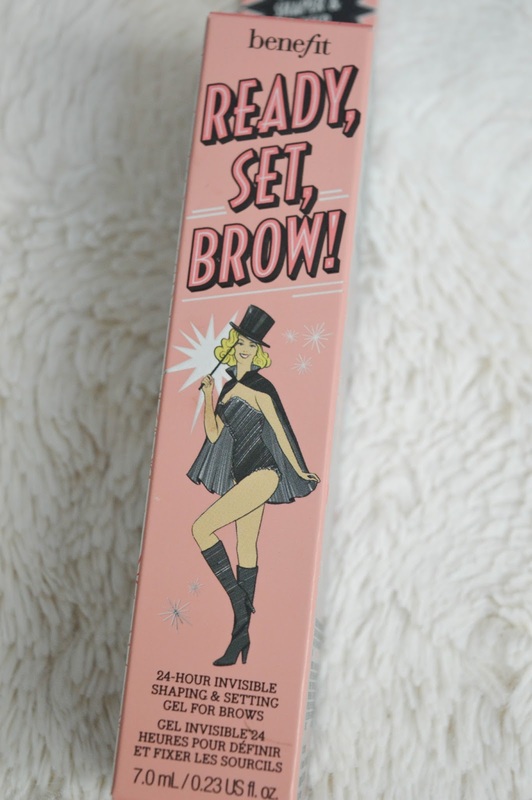 No matter what your brow issues may be (my issue, is well, I have no brows, or very sparse brows), Benefit has a solution for you. The Wow Your Brows line has nine products that will literally Wow Your Brows! Today I am walking you through the entire product line and sharing my personal MUST HAVE's for ladies with sparse brows like me. 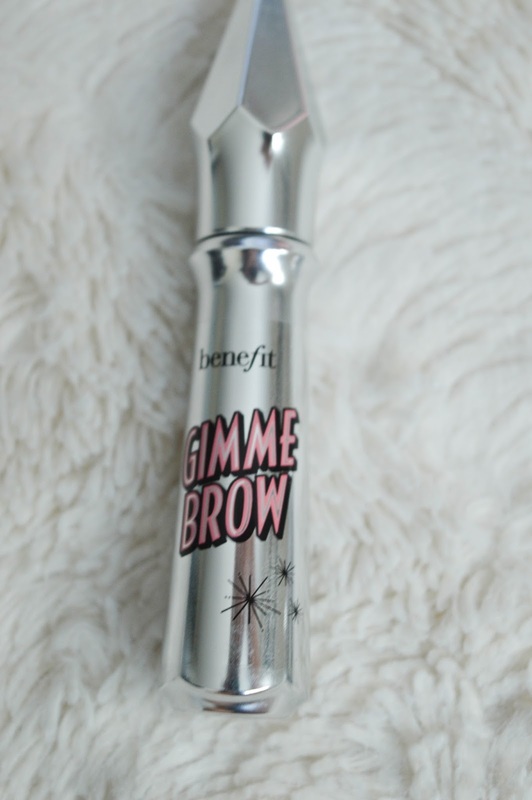 It's no secret that Gimme Brow has been around for a few years now, BUT finally there is a third colour to choose from. So those red-headed ladies there is finally a colour for you. The packaging is totally upgraded and gorgeous, and the product essentially remains the same. The brush on gel formula has fibres that work to create volume in the brow hairs you do have. This next product for me is a MUST HAVE! 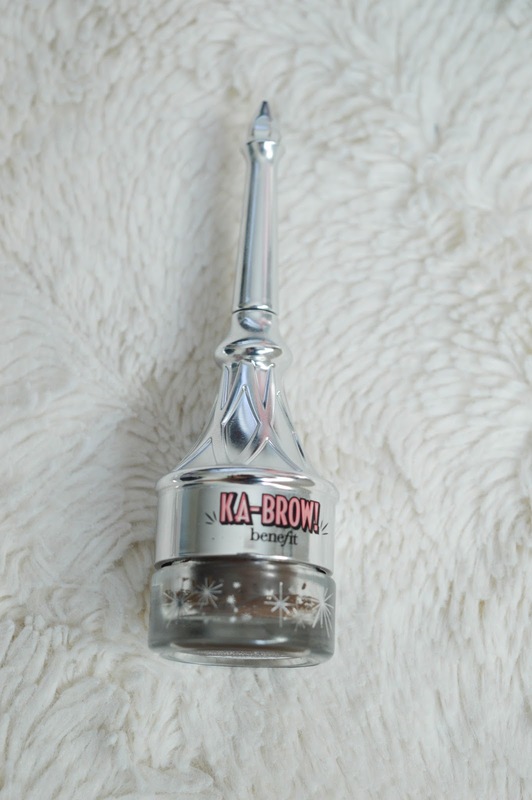 The Ka-Brow is a cream gel eye brow powder that works to create and define brows. There is a hidden brush under the top wand part of the product that is perfectly constructed to work with this product. The cream gel goes on very easy, and I find it gives me eyebrows again. There are six shades to choose from and I now can not live without my Ka-Brow! The BROWVO Conditioning Primer is a clear gel based product that primes the eye brows while being enriched with nutrients that help sparse eye brows grow back. I admit I need to remind myself to use this product when I am in a rush in the morning but now I am trying to put it on before bed so that my eye brows can hopefully grow back. The gel based primer is light and goes on easy, this is a great product for someone with sparse brows, I love it. So the Brow Zings has been completely upgraded too! Now with six shades to choose. This little wonder brow palette contains brow wax and matching brow powder to help define the brows. 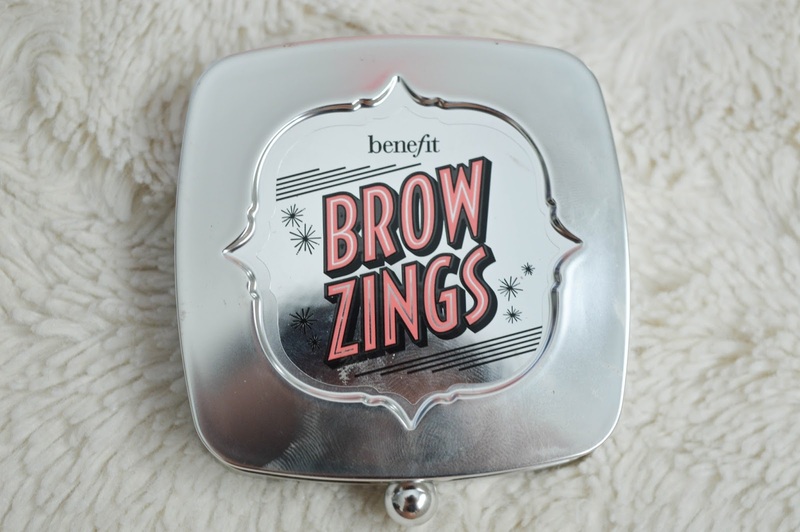 I admit I have had more luck using Ka-Brow but the Brow Zings is a great starter palette for anyone looking to improve their eyebrows. The all new brush is now in one piece (woo hoo! ), not two smaller brushes as the old palette had. 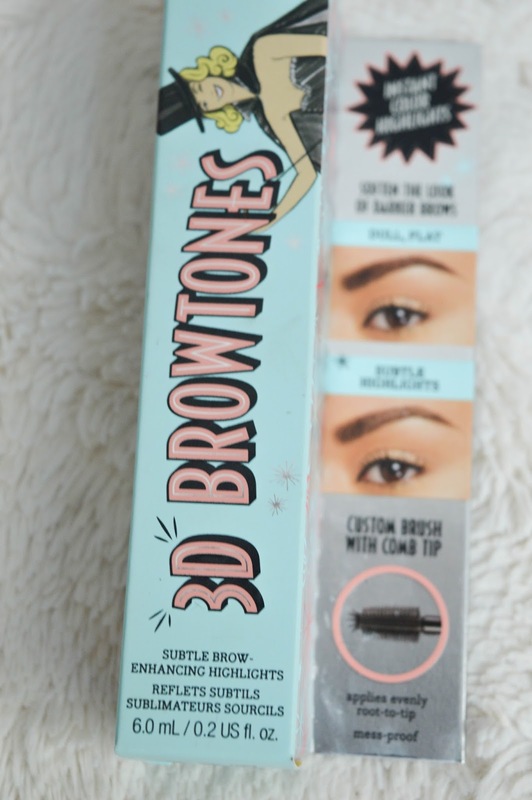 3-D Browtones is like adding highlights to your brows! It's amazing for adding dimension to your brows, while adding that little something special. I love this product especially now in the summer when my hair is a little bit lighter, my eyebrows definitely match my hair by using this product. Ready, Set, Brow! is my absolute must have product! This is a clear based gel that sets your brows for the day. This product is fantastic, and even with my oily skin my brows don't budge through the day. Precisely My Brow is fine tipped eye brow pencil that I use after Ka-Brow to define any areas that need to be evened out. 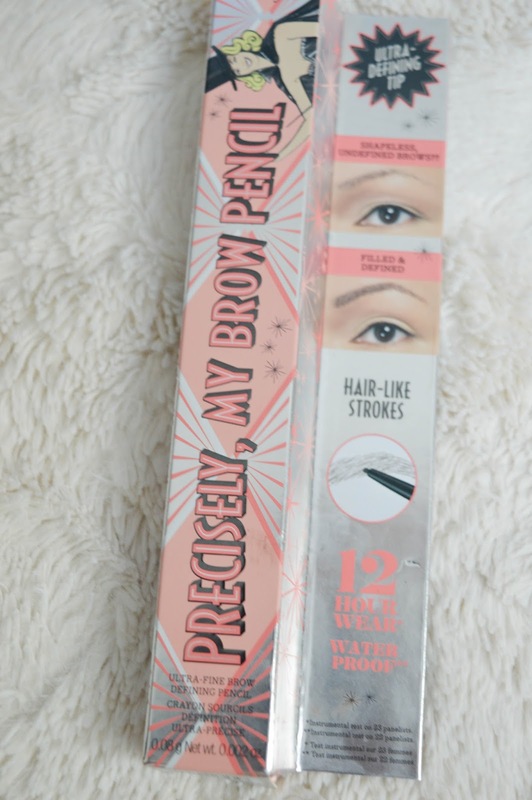 This eye brow pencil is magic and a definite must have for me! 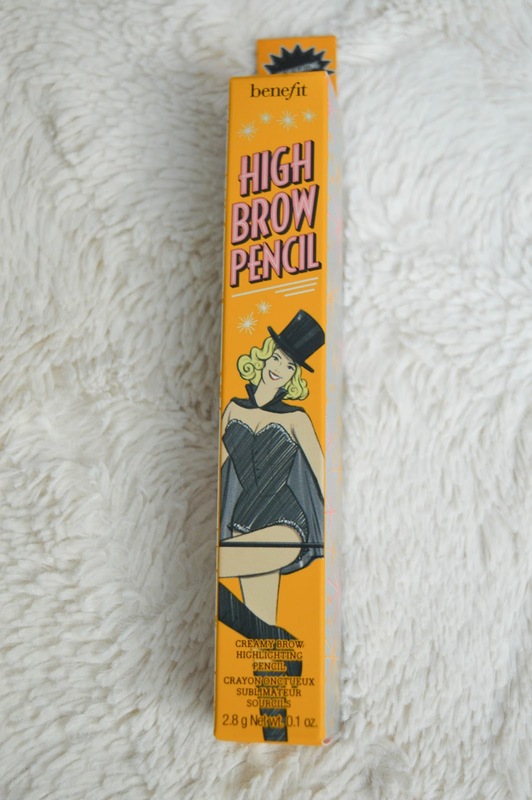 High Brow has been a tried and true Benefit favourite but now there are two colours available. Champagne and linen pink to help lift and highlight the arch below your brows. This pencil goes on very smooth and blends easily (I like to use my finger). Both shades are perfect with the linen pink being my fave. Finally, Goof Proof is an eye brow pencil with a larger angled tip that does just what is say, this pencil is truly goof proof! 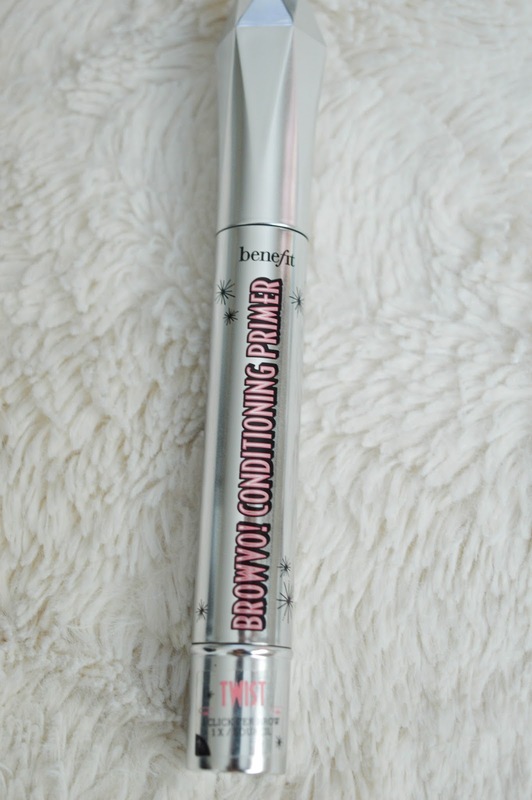 This is also a must have for me, and a great product to start with in the Benefit brow line. 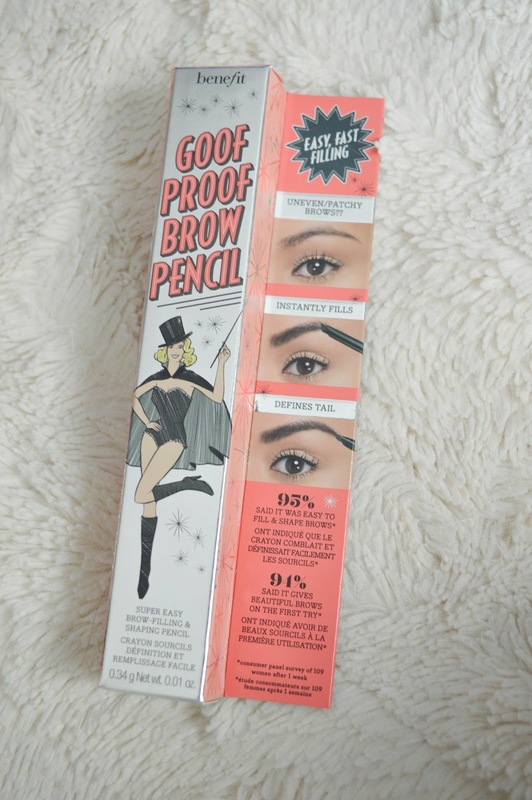 The Goof Proof product adheres to brow hairs while adding volume and defining your brows. This is a must try! A big HOO-RAY to Benefit for this amazing brow line, I absolutely love it, and I can't wait to hear your thoughts.